Go small or go home II, Where the heck is "Nankang" and what's a "Mudstar"
Opinion on Radial Maxxis Trepador? 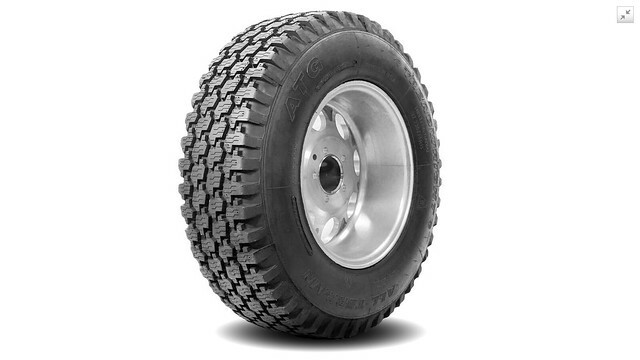 What brand tires do you run? BFG M/T KM1 - How old is too old? 2004 Toyota Sequoia - What Tires?